Your thoughts on our line up? 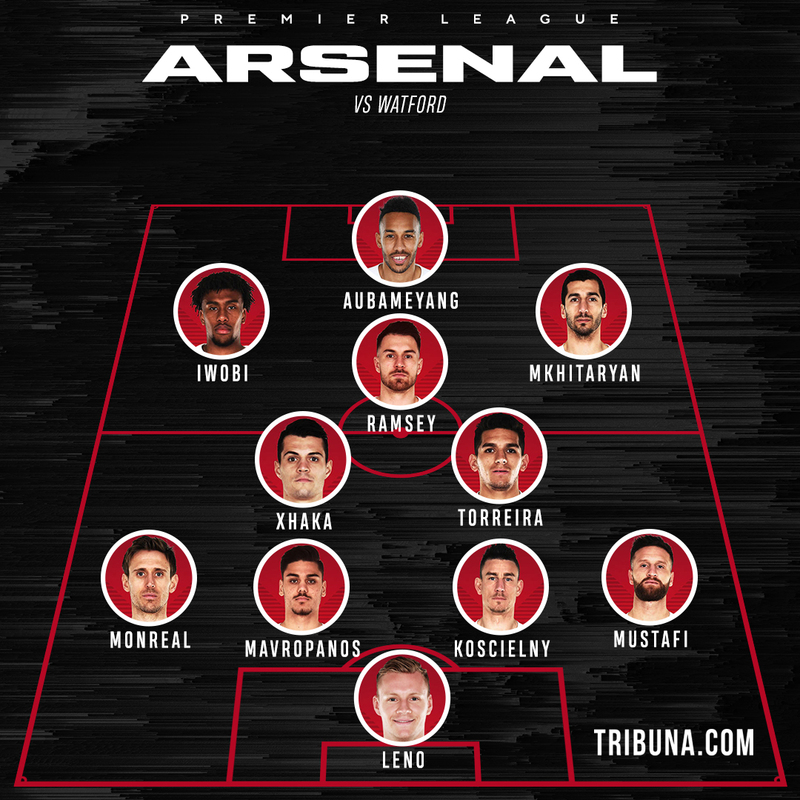 Arsenal starting XI: Leno, Mustafi, Koscielny, Mavropanos, Monreal, Torreira, Xhaka, Mkhitaryan, Ramsey, Iwobi, Aubameyang. 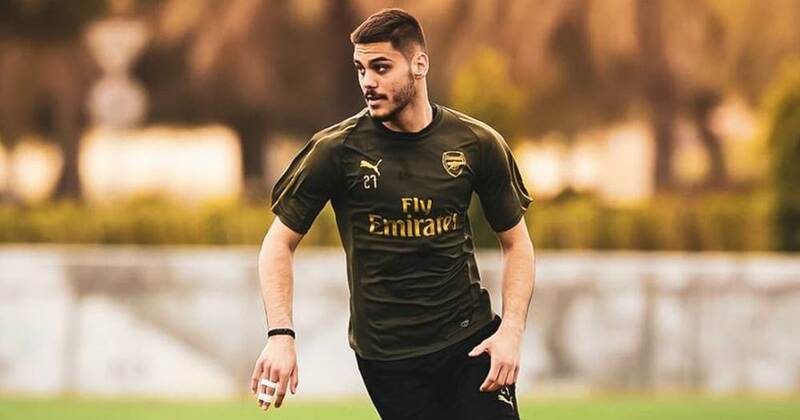 Some "Arsenal fans" on this platform never see anything good about the team, even when the selection is superb, they still find fault with the team. Are these people trully arsenal fans? Or enemies in disguise? 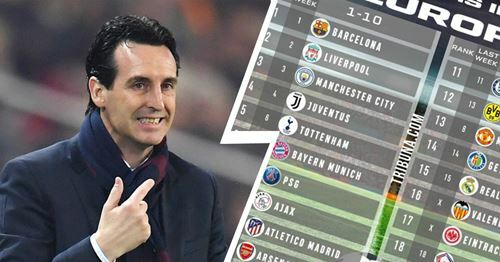 Very good Selection, wish you all the best Gunners.